Assam Tourism Brand AmbassadorPriyanka Choprais hogging all the limelight lately for her engagement to Nick Jonas, an American singer-songwriter. The couple’s engagement has been rumoured for about three weeks but they had not confirmed it until now. Pictures of Priyanka and Nick’s roka ceremony went viral on the internet on Saturday night. The engagement party – called a roka (in traditional Punjabi weddings) – is a chance for the couple to exchange gifts and makes the union of their families public. After the roka ceremony, Chopra hosted an engagement party for family and some close friends. The American singer shared photos and videos from the party that was attended by Alia Bhatt, Mukesh Ambani with wife Nita Ambani and daughter Isha, Sanjay Leela Bhansali, Vishal Bhardwaj, Parineeti Chopra, Salman Khan’s sister Arpita Khan Sharma and her husband Aayush Sharma. 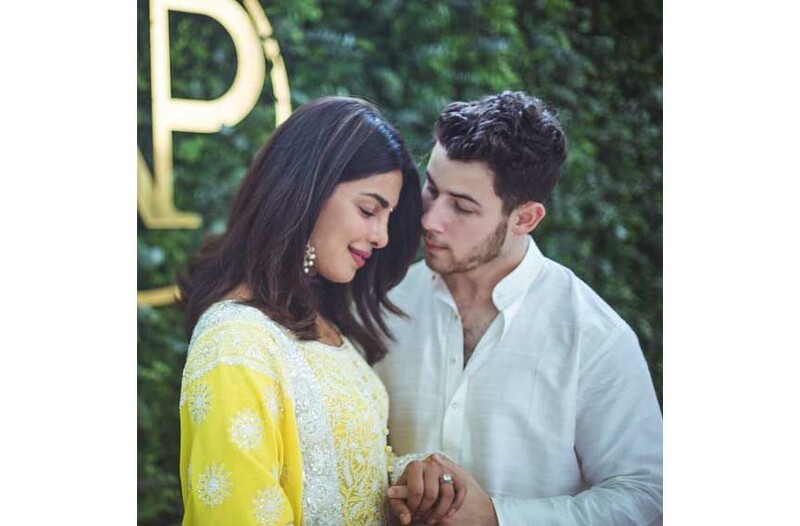 Over the last two months, the 25-year-old singer Nick and the 36-year-old Priyankastar have been spotted on several outings, including a dinner date in New York City and aBeauty and the BeastLive in Concert show in Los Angeles. While Nick introduced Priyanka to his family during the wedding of his cousin, the former Miss World was accompanied by the singer to India where they met her mother Madhu Chopra. Chopra was in Jorhat (in Assam) in the beginning of 2018 to shoot for Assam Tourism commercials. She shot in and around Jorhat and also sat as a bride in a traditional Ahom marriagechak-long.She also tried few steps of Bihu with the school girls at Subarna Prabha Bordoloi Girls High School in Jorhat.